"Carpet beetles were turning up every day on our windows sills. Pestek diagnosed the problem in minuets.. a birds nest in the loft which was treated the next day. Would recommend without hesitation"
Beetle Problem? our beetle treatments are available 7 days a week and come with a 100% complete eradication guarantee. 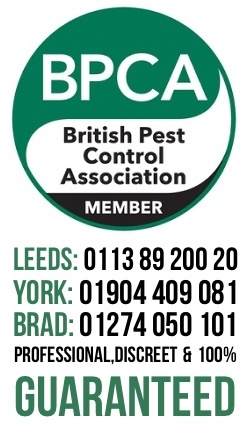 We have been controlling beetles including carpet beetles in Leeds and the surrounding area since 2008, and unlike many of our competitors we are fully trained in the correct and safe use of professional insecticide formulations. The price for guaranteed beetle control in domestic and commercial properties will depend on the level of infestation our treatments are guaranteed for the whole season not just for a few weeks!!! 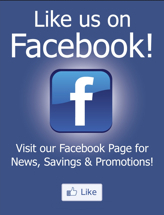 Fully qualified pest control technicians! Pet and child safe treatments! Credit and debit card payments accepted! We can also provide a service to keep your property insect free all year round. The price for a yearly insect control contract will depend of the size of the area, property type, traveling distance etc. Please call to arrange a free no obligation site survey. Watch out for cowboy pest control companies!!! Many of the companies advertising as Leeds based pest companies are actually based in Derby, many have been featured on the BBC TV show Rogue Traders. These out of town companies often charge 3 times what a reputable local trader would change for a simple ant control treatment. Always ensure that the company you call is an reputable qualified & insured local company and is not simply using a fraudulent Google listing, How many pest controllers have an office in the centre of Leeds?. Call your local Carpet beetle control expert!!! Control of beetles is if you have the correct modern insecticide formulations is a very simple process. The treatment required will depend on a number of factors including the species and the area that they are living. We provide a 100% guarantee that the beetle infestation will be completely eradicated.